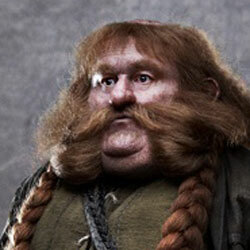 IGN was first to nab the new images of the dwarves from Peter Jackson’s The Hobbit. 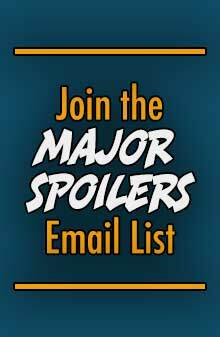 This time around we get Bofur, Bombur, and Bifur. 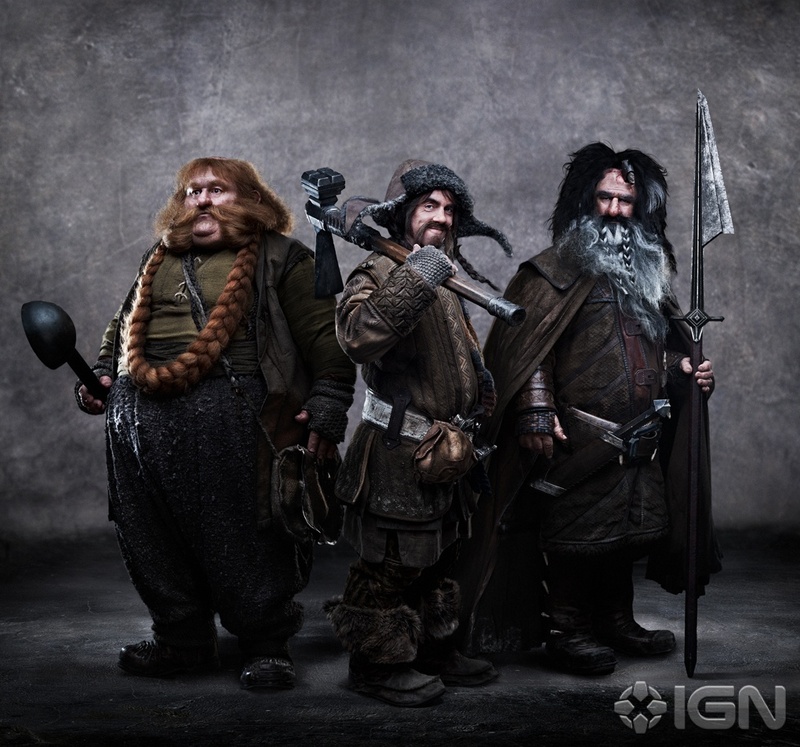 (L-r) Stephen Hunter as Bombur, James Nesbitt as Bofur and William Kircher as Bifur in New Line Cinema's and MGM's fantasy adventure The Hobbit: An Unexpected Journey, a Warner Bros. Pictures release. 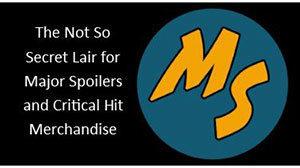 What I like about the images we’ve seen so far, is that the characters all look different from one another, and according to their descriptions, align with the regions, and titles each of them holds.